Microsoft's new laptop/tablet is out, here's what you need to know | Business IT service by Computer Studio Inc.
For years, Microsoft has been telling us that the future of PCs was actually the tablet. The Surface Pro in particular is powerful enough that it could truly keep pace with your laptop, and Microsoft hasn’t been shy about comparing it to the MacBook Air. 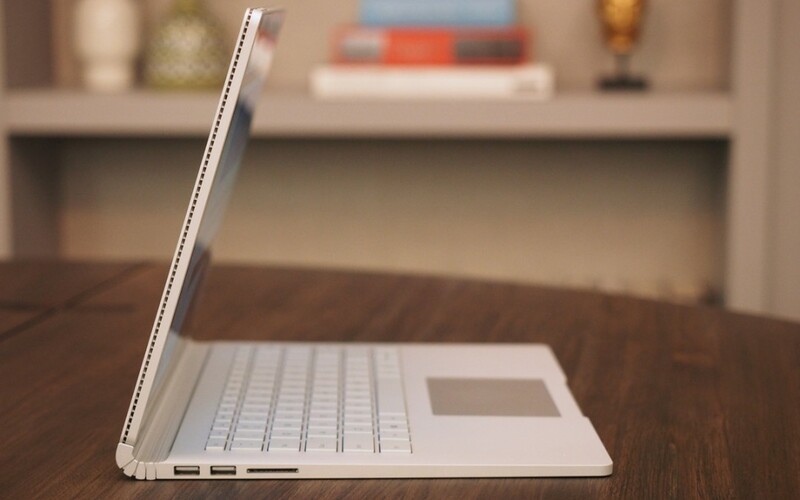 The message seemed clear: The Surface Pro was like a notebook, only better.